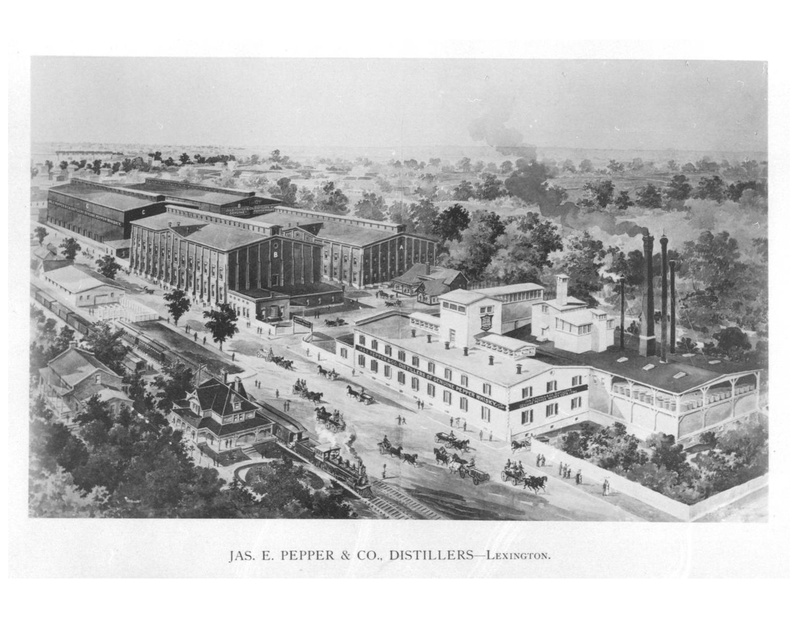 The award-winning James E. Pepper® whiskey brand has announced plans for the renovation and rebuilding of the historic James E. Pepper® Distillery, listed on the National Register of Historic Places, bringing the iconic brand back to its rightful home. 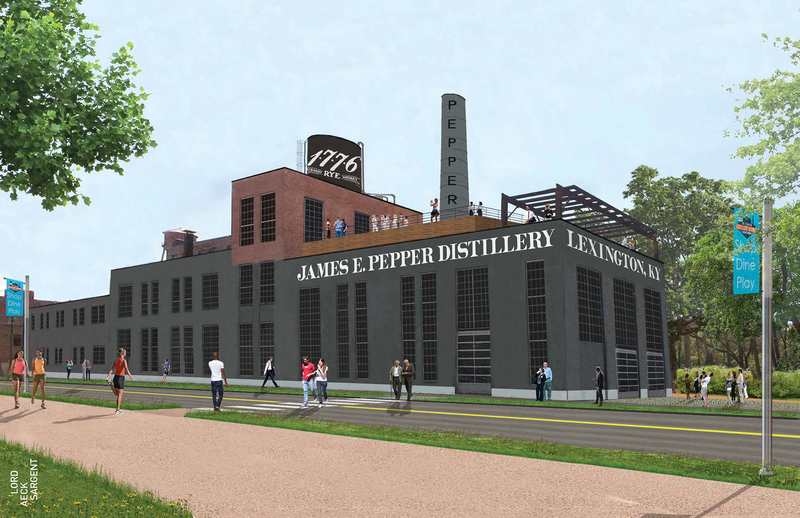 The Georgetown Trading Co., steward of the iconic James E. Pepper '1776’® whiskey brand (http://www.JamesEPepper.com), has announced plans to build a distillery, museum and tourist destination in the historic remnants of the James E. Pepper distillery in downtown Lexington, Kentucky, the “Horse Capital of the World” and Heart of the Bluegrass. 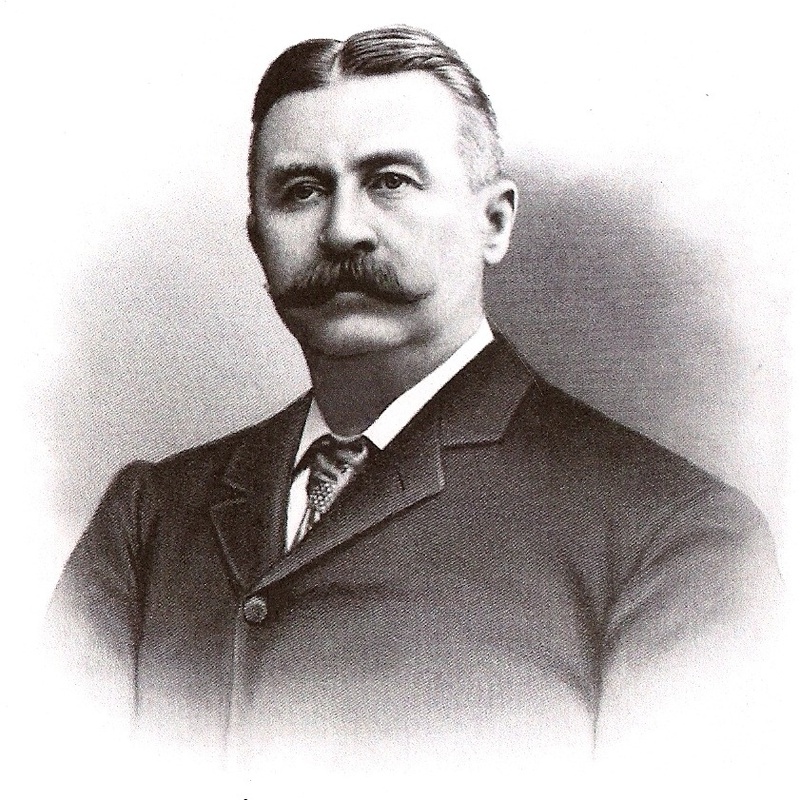 The distillery was founded in 1879, when the legendary Colonel James E. Pepper—in whose honor the Old Fashioned cocktail was created—built his distillery on the site, which he then operated until his death in 1906. 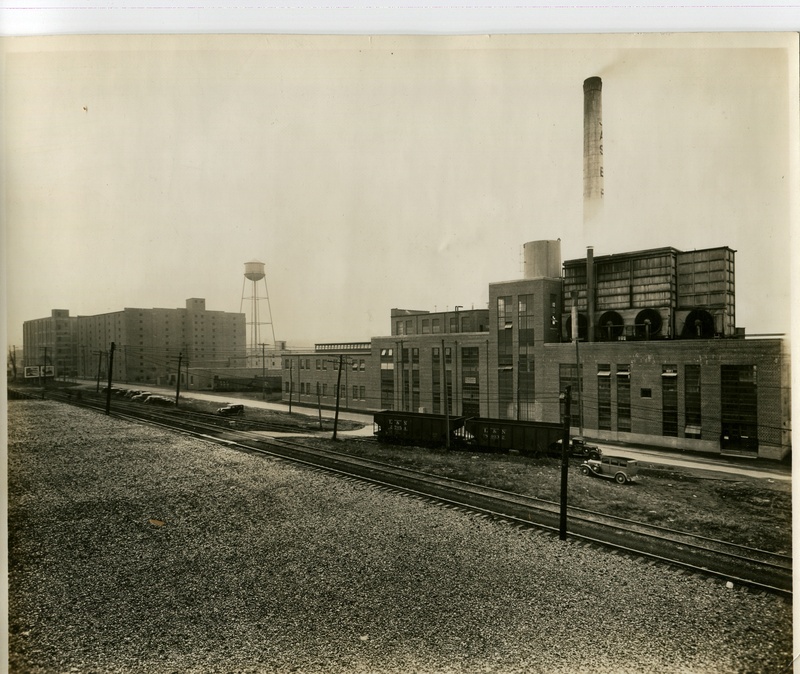 The distillery continued operations until 1958, when it was shuttered, and then abandoned for over 50 years, eventually falling into disrepair. Over the last few years a portion of the site and adjacent buildings have been revitalized as a vibrant ‘Distillery District’, full of thriving local businesses. The James E. Pepper Distillery will be the anchor tenant in the historic main distillery building. Thorough historical research and the collection of historic materials over the years will play an important role in rebuilding the distillery and museum. 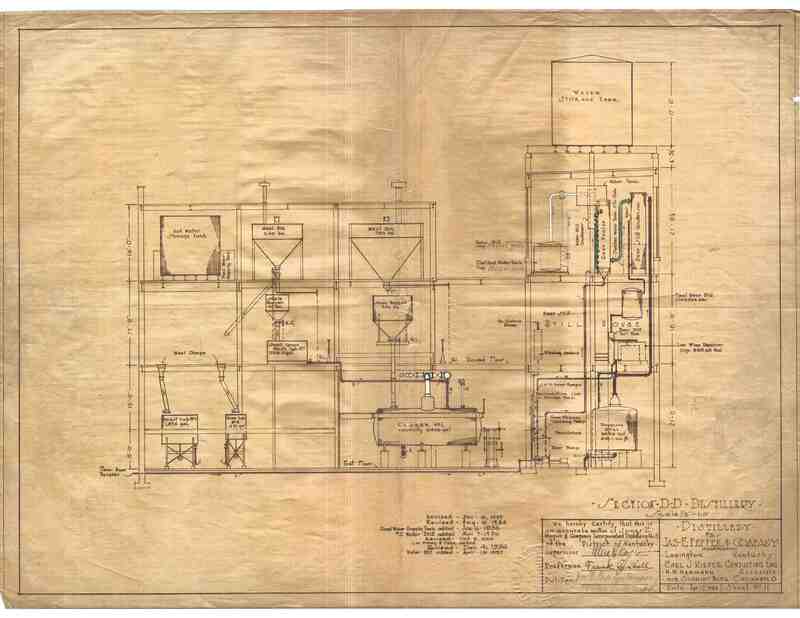 Materials include detailed mechanical drawings of the old distillery, a large collection of preserved, vintage Pepper whiskey, and historic letters from Colonel Pepper. More can be learned at http://www.JamesEPepper.com/history. 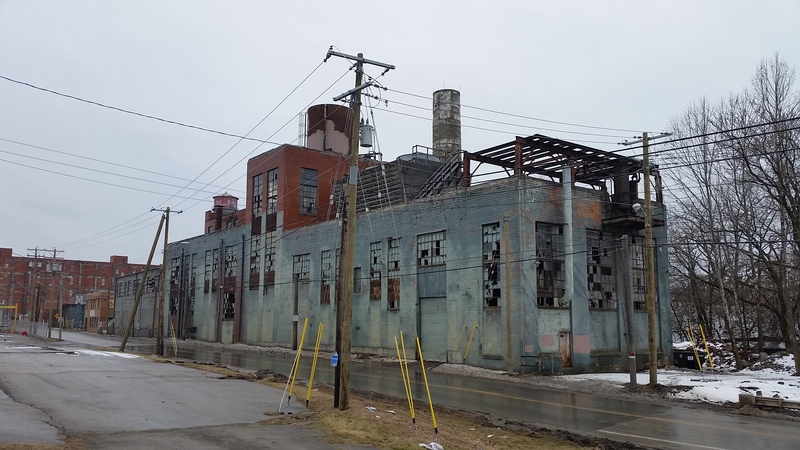 “Our authentic history is distilling new jobs in the Distillery District, which has become an important area for economic growth and tourism downtown,” Mayor Jim Gray said. 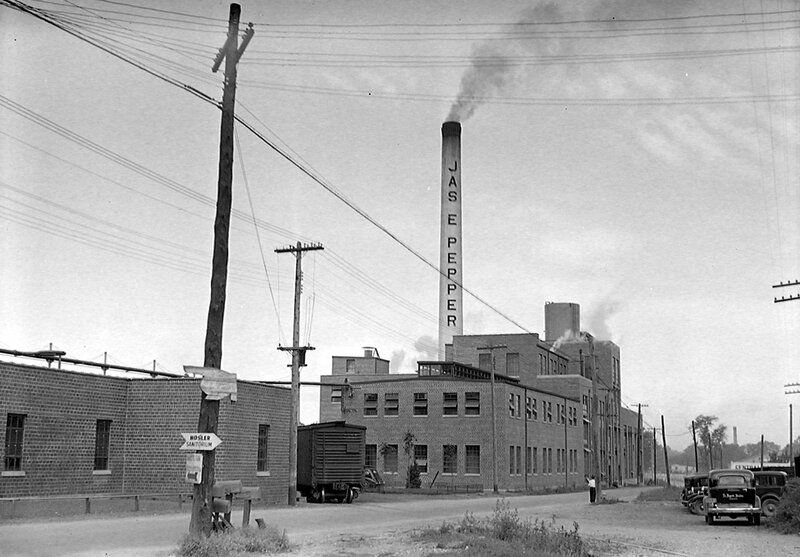 “Congratulations to the Georgetown Trading Company for honoring and growing the James E. Pepper brand.” Developer Teri Kelly, of Peppermill, LLC, added "Reviving the old distillery was something we were meant to do and we were happy to discover that someone still cared about the Pepper whiskey brand and had not forgotten about its great legacy. 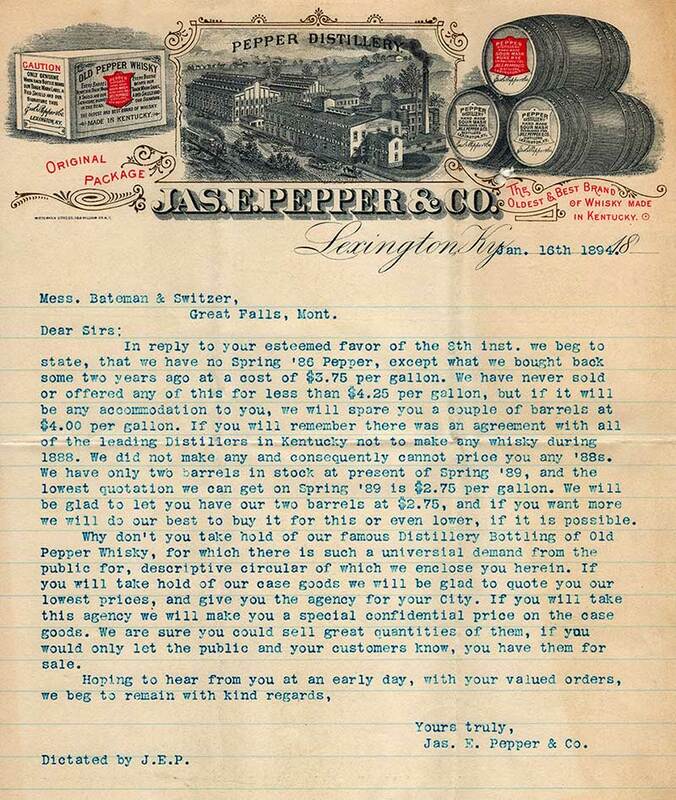 The James E. Pepper whiskey company will soon come full circle and be the newest AND one of the oldest, companies to do business in the Heart of the Bluegrass." Additional details will be released in the future and a grand opening is planned for mid-2017. For additional information on this story contact: info(at)georgetowntrading(dot)com.